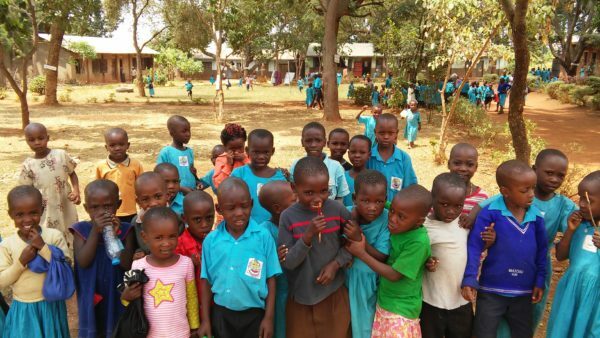 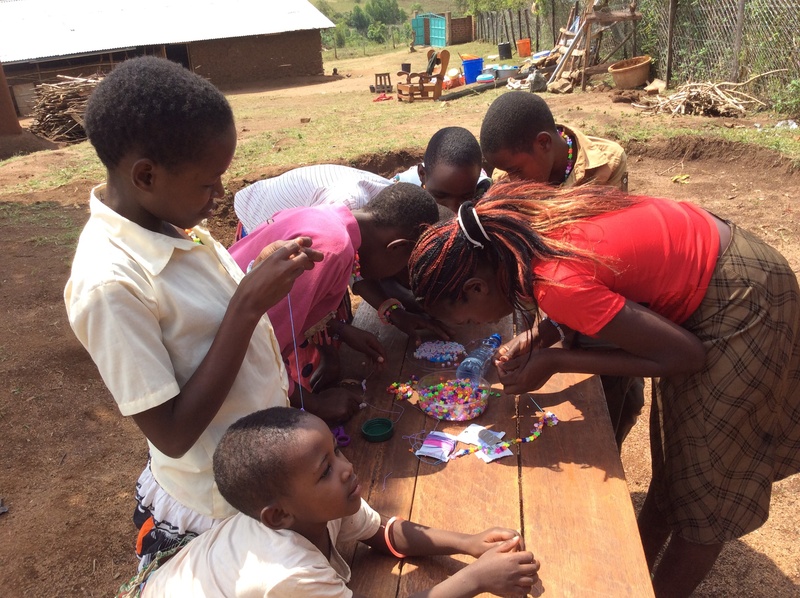 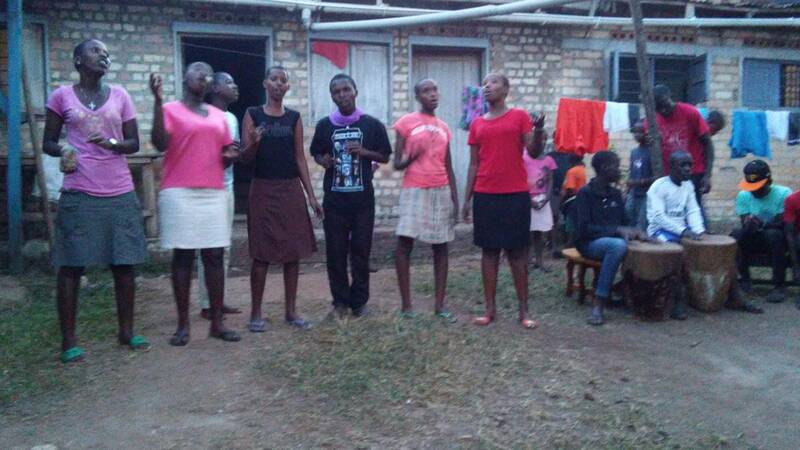 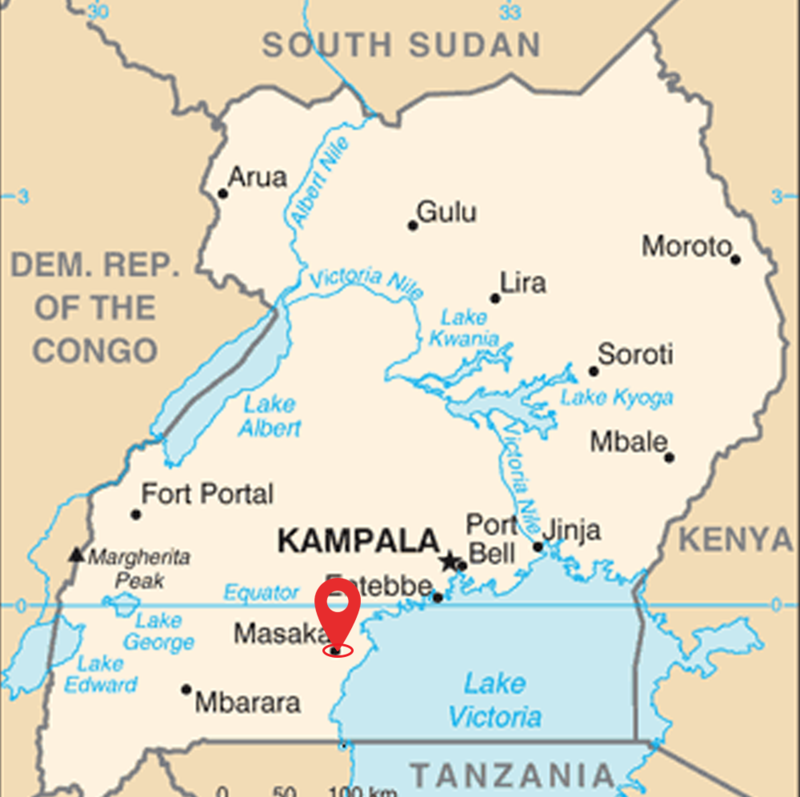 Maranatha Children’s Center is located in Masaka, Uganda and is home for 26 children. 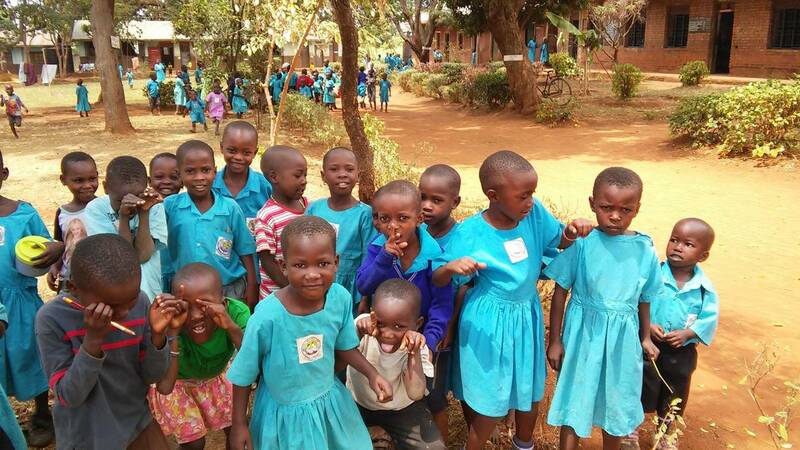 The children attend local government schools that are within walking distance. 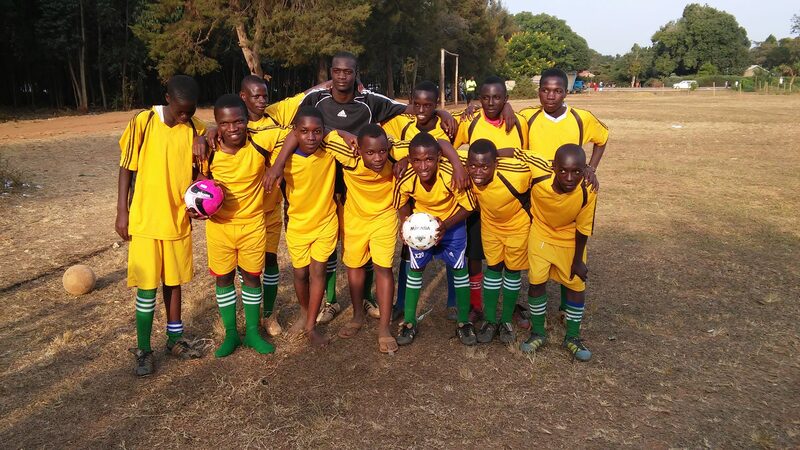 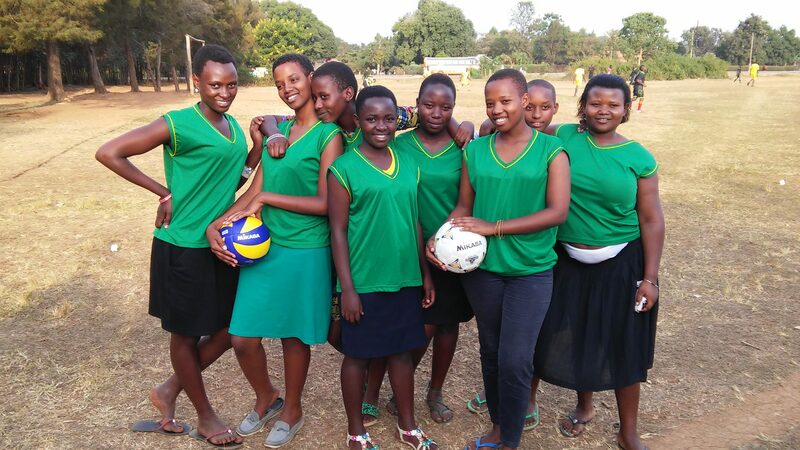 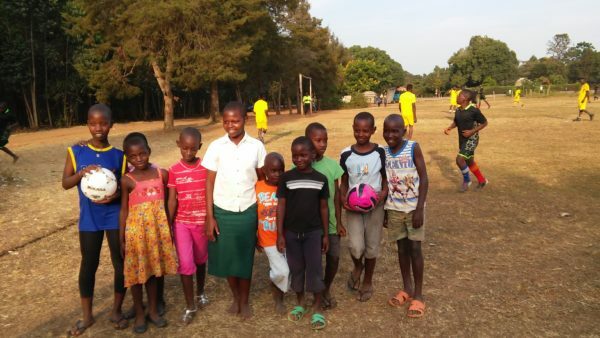 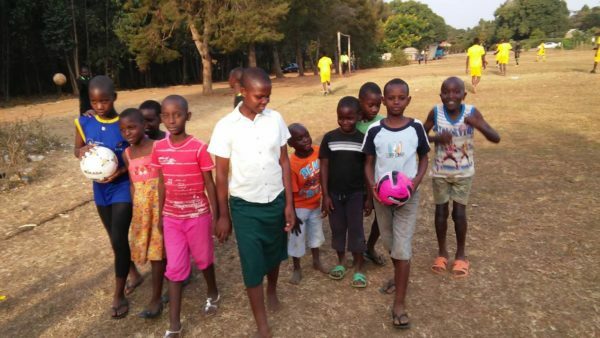 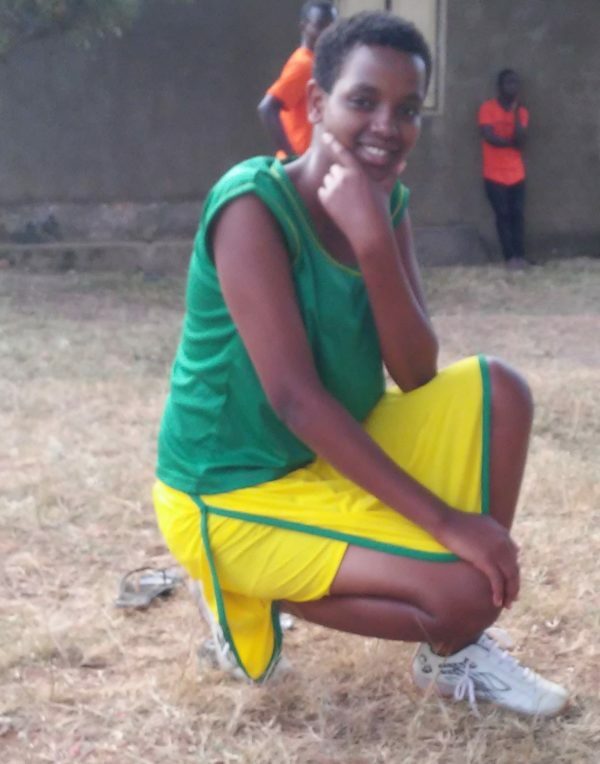 Many of the boys and girls are on school soccer teams and most enjoy music. There’s a lot of love at Maranatha and it warms your heart to see the way the children care for and support one another. 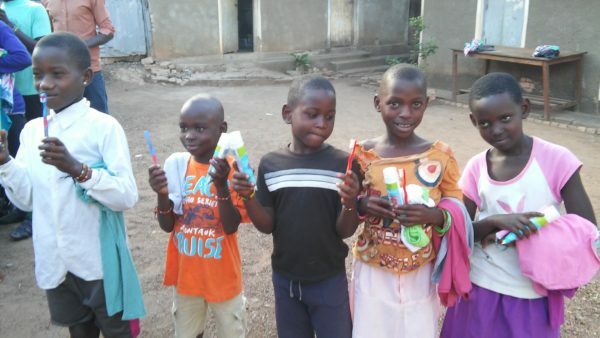 Support the Maranatha Children's Center.